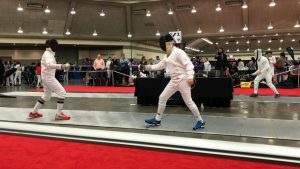 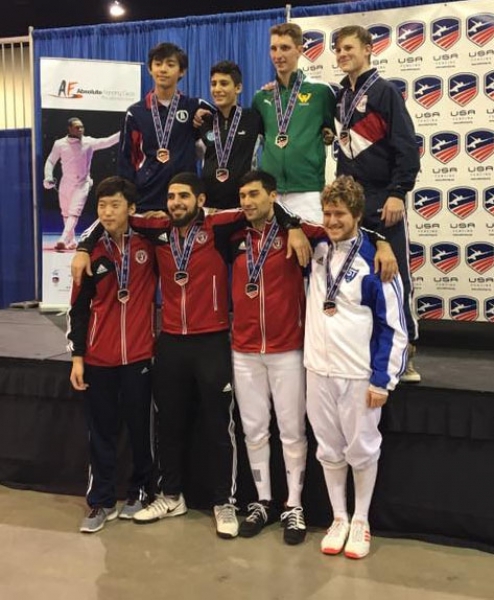 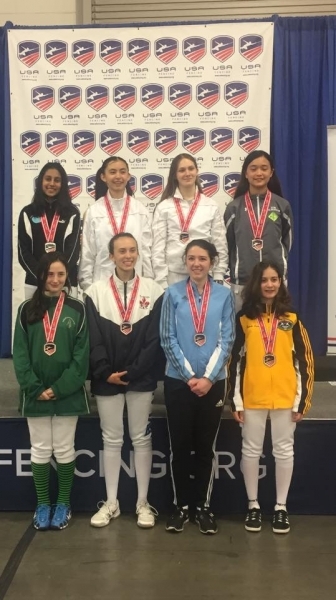 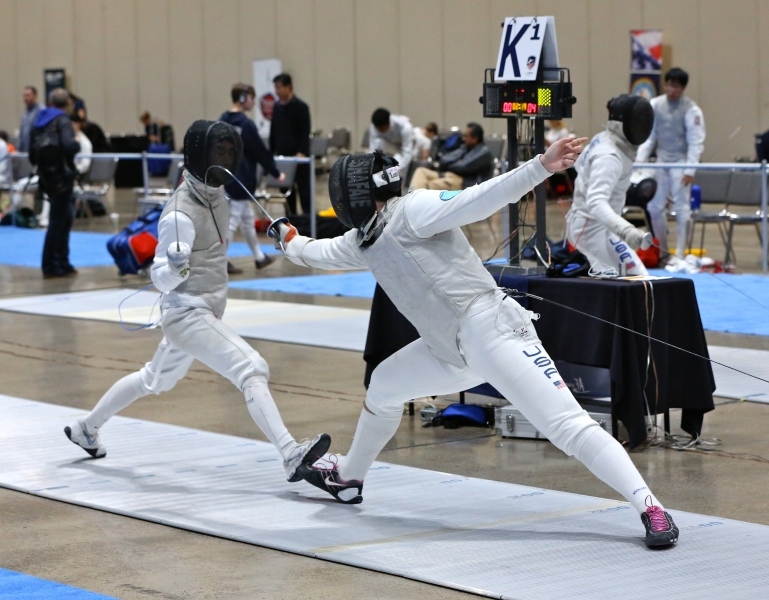 Great fencing by all in the March NAC in Baltimore, MD. 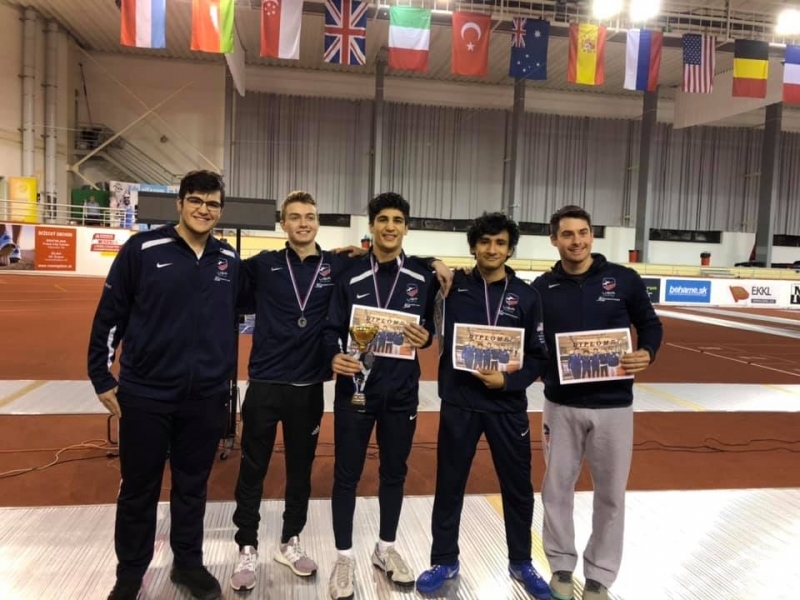 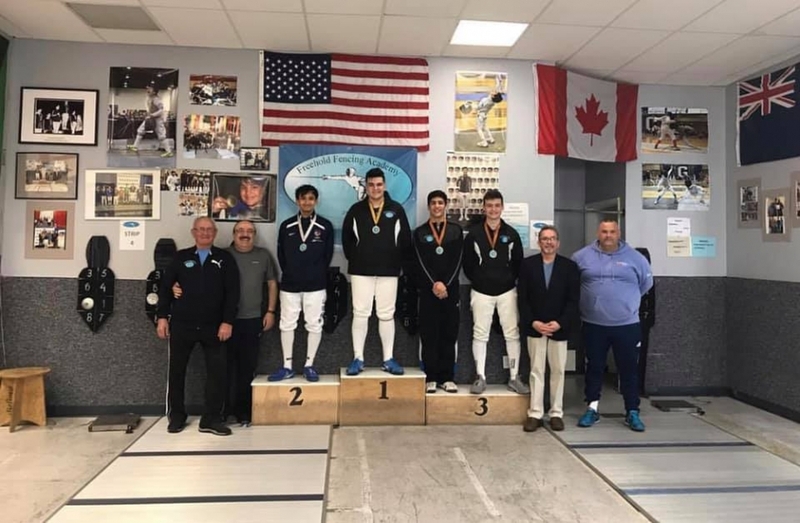 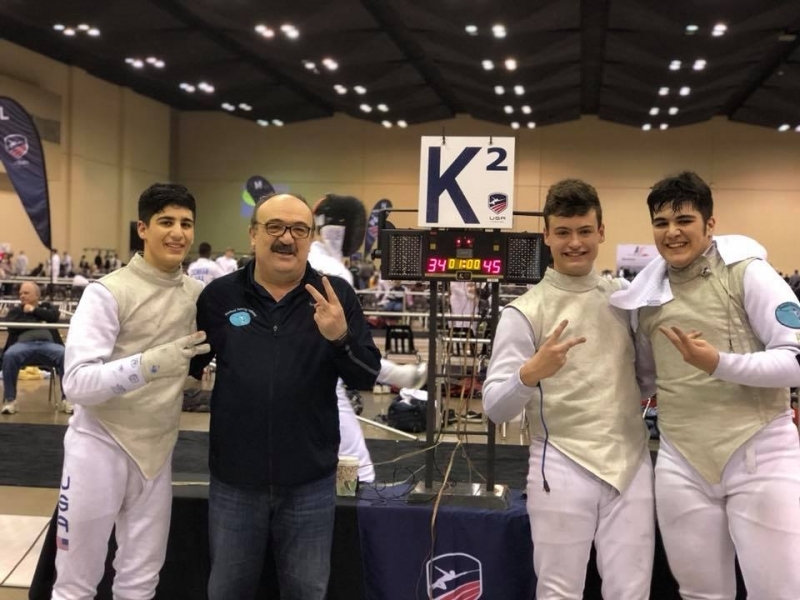 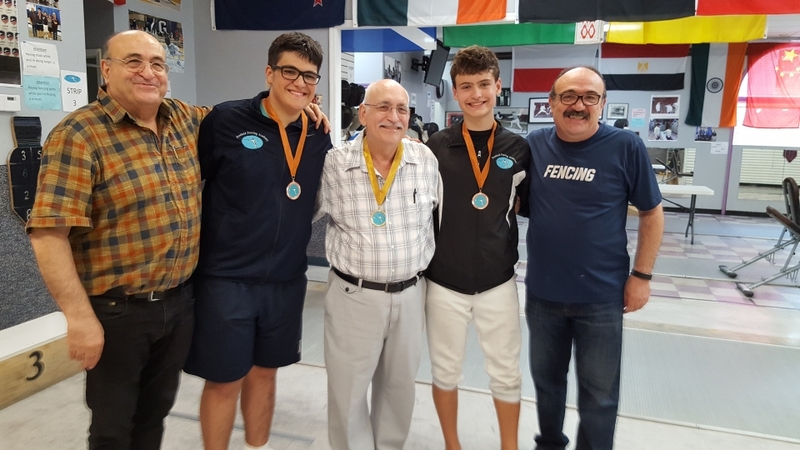 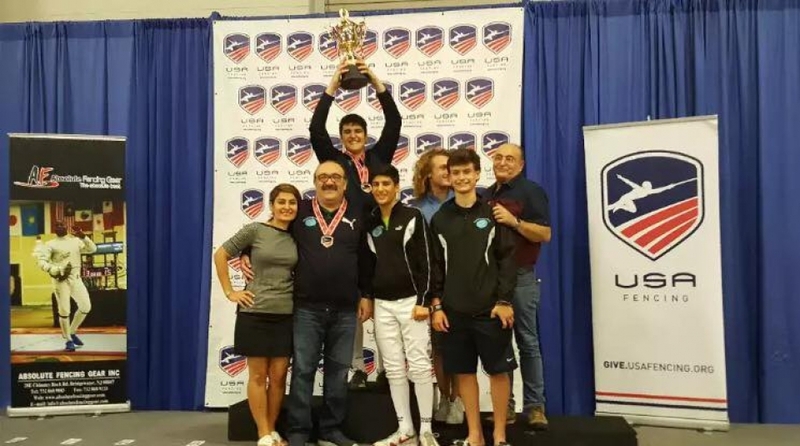 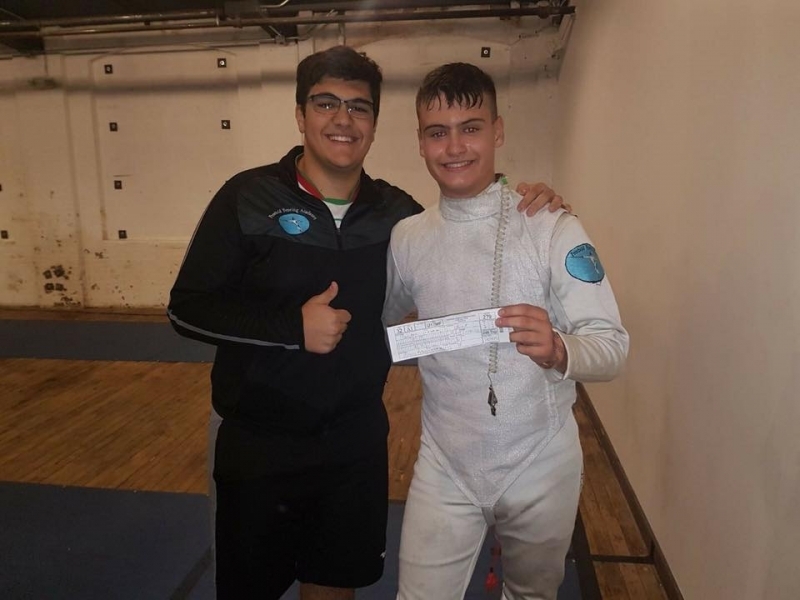 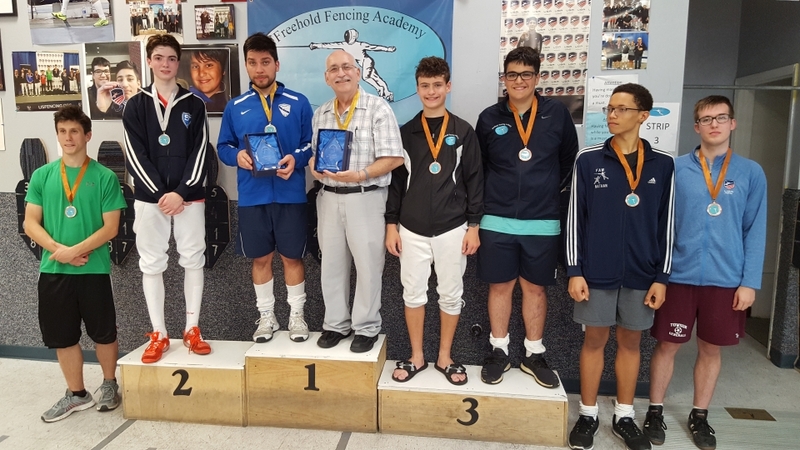 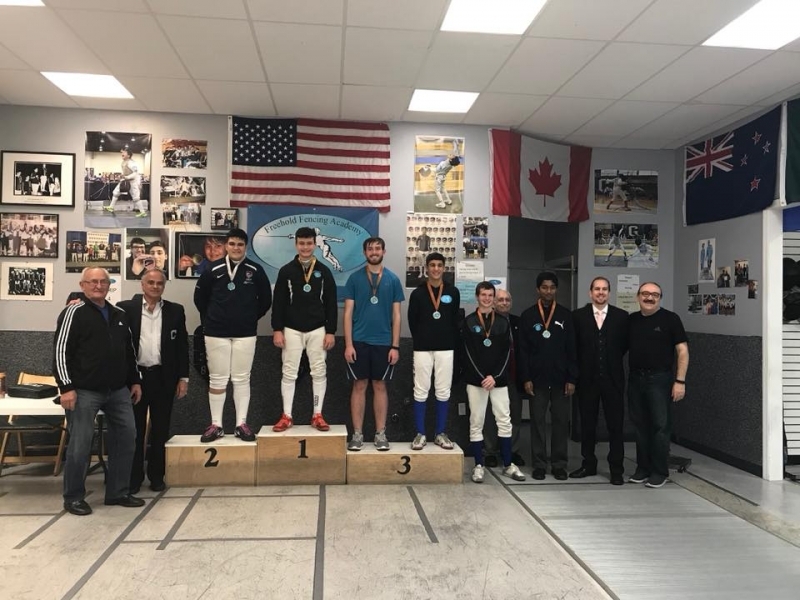 Nick Reznick, James Garr, Thomas Levchook, Nicholas Levchook, Doug Lauricella, Trey Arico, and Evan Peneiras all fenced hard and gained great experiences. 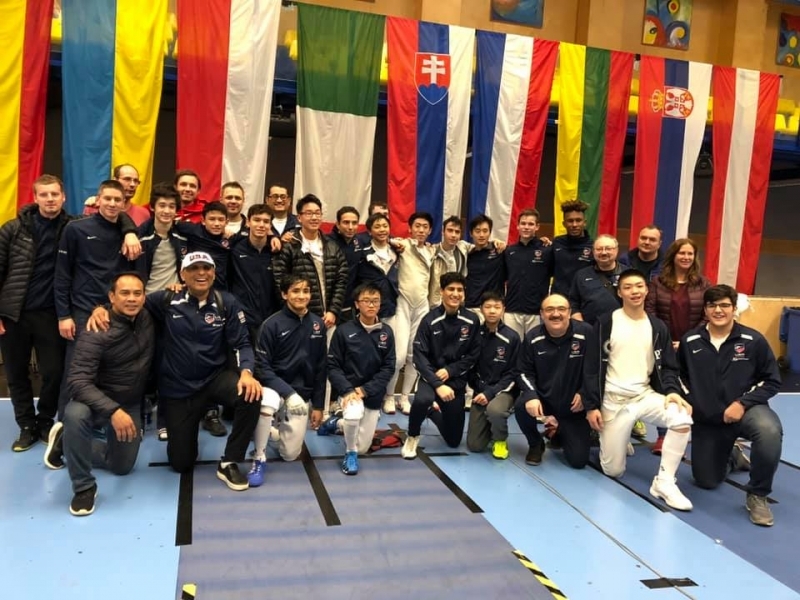 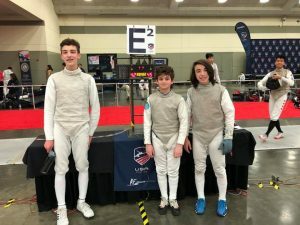 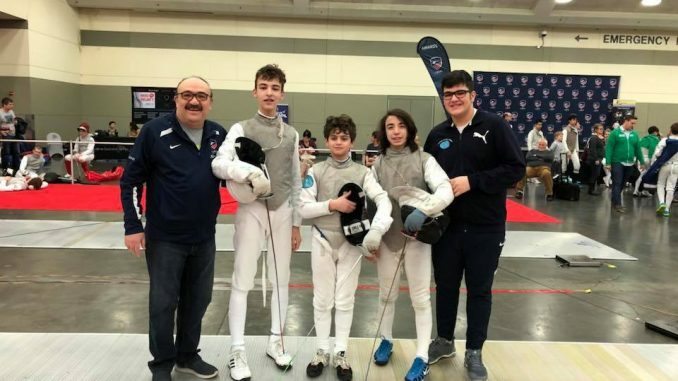 Nick, James, and Doug fenced in the Y14 team event and placed 23rd of 43 teams, by winning against Moe Fencing 45-42.